Welcome to Lynwood House, Abigail and Jeremy Merrick’s home since 2008. Running a small, friendly, bed & breakfast home in Cornwall has been Abigail’s long held ambition. Lynwood House is the perfect place to stay for a restful and enjoyable holiday in the romantic Cornish countryside. Beautiful sandy beaches are within ten minutes drive. 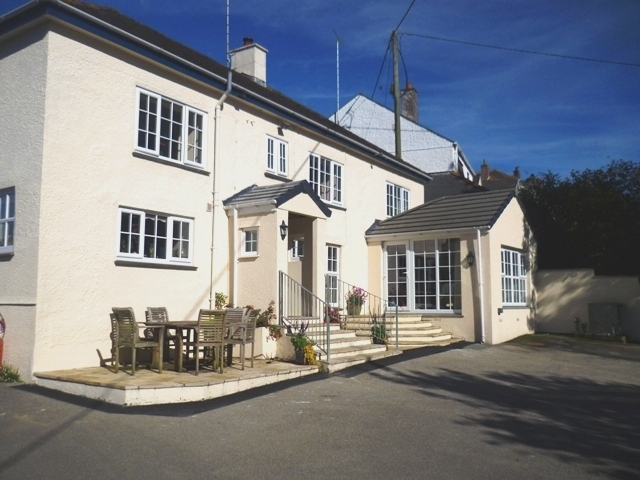 Tregony village is the ‘gateway to the Roseland’, an area famous for its stunning coastal scenery, quaint seaside coves and mysterious river creeks. or click here for a booking form.